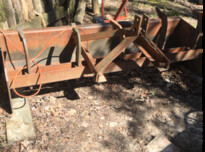 STEEL BOX BLADE, 6', 3 point hitch, $250. (931)636-7868. 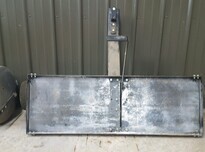 FOR SALE, mule drawn hay rake, $260; roto tiller, $175. (931)247-0858. 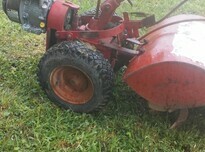 Fits 54" Mower. 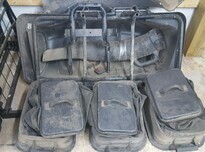 Has 3 bags. Good condition. 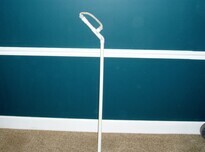 Model # 917-248940. PERENNIAL FLOWERS for sale, good variety, $2 per clump. Normandy. (931)492-0194. 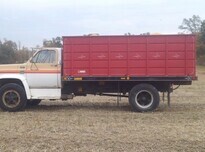 NEW HOLLAND 56 hay rake, 5-bar, new tires, one new rim, $800 or best offer. (931)455-1709. 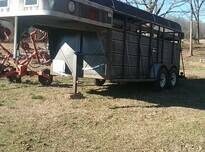 FOR SALE, LIVESTOCK racks for 16' trailer, $450. Hillsboro area. (931)315-3267. Cub Cadet Zero Turn 54"
TROY-BILT 42" RIDING LAWNMOWER, $601. (931)967-7969. $40 USed tire with 6 lug chrome rim included. one only.manchester pu. can send pic. WANTED, FARMLAND TO RENT, up to $200 per acre, cash rent. (931)655-0828.